> Reventon Group Sp. z o.o. 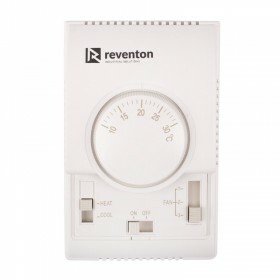 List of products by manufacturer Reventon Group Sp. z o.o. 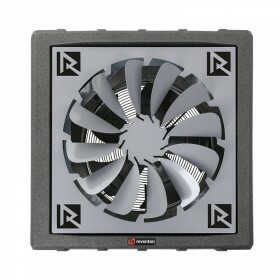 Controller Reventon RTHC is used to regulate devices equipped with 3-stage fans. It has 3-stage speed control and thermostat built in. 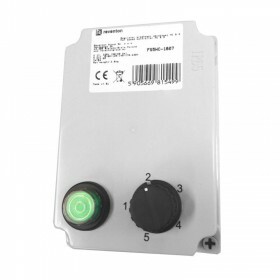 In addition, the unit controls the operation of the actuators installed on the control valve. 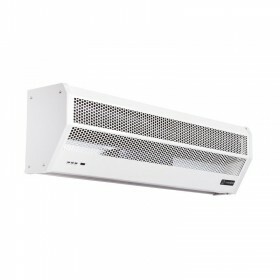 Works in both heating and cooling modes. 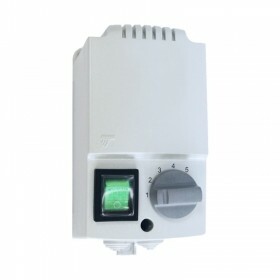 Hot water air heater 18,4-43,3 kW, Reventon HC 45 with diffuser 360°. Cover plate for air water heaters enables the airflow in all different directions in the room. Recommended for ceiling mounting. 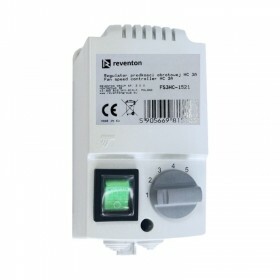 Hot water air heater 8–22,4 kW, Reventon HC 20 with diffuser 360°. Cover plate for air water heaters enables the airflow in all different directions in the room. Recommended for ceiling mounting.